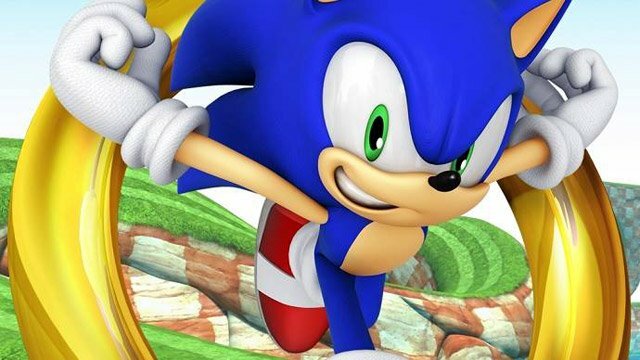 Following his departure from the Deadpool sequel, Tim Miller has signed on to executive produce the Sonic the Hedgehog movie at Sony Pictures. According to The Hollywood Reporter, Miller and his Blur Studio collaborator Jeff Fowler will develop the project, on which Fowler will make his feature directorial debut. “Jeff is an incredible director with strong story instincts. The world of Sonic presents the perfect opportunity for him to leverage his experience in animation to bring new dimension to this iconic character,” said Miller. A hybrid CG-animated/live-action feature, the movie will be written by Patrick Casey and Josh Miller and produced by Neal H. Moritz through his Original Film banner, along with Marza Animation Planet’s Takeshi Ito and Mie Onishi. Toby Ascher will also serve as an executive producer. Dmitri Johnson and Dan Jevons of DJ2 Entertainment will serve as co-producers. The film will look to capture Sonic’s irreverent tone and spirit, reuniting him with some of the most revered and infamous characters of the franchise, including the evil Dr. Eggman. Playful, mischievous, and quick on his feet in more ways than one, the world’s fastest hedgehog is known for his ability to move at supersonic speed to protect his friends from their enemies. For more than two decades, Sonic has been one of the world’s biggest gaming icons and a $1 billion franchise with more than 140 million games sold. Sonic previously headlined several animated series, starting with 1993’s Adventures of Sonic the Hedgehog, and he also made an authorized cameo appearance in the Disney hit Wreck-It Ralph.